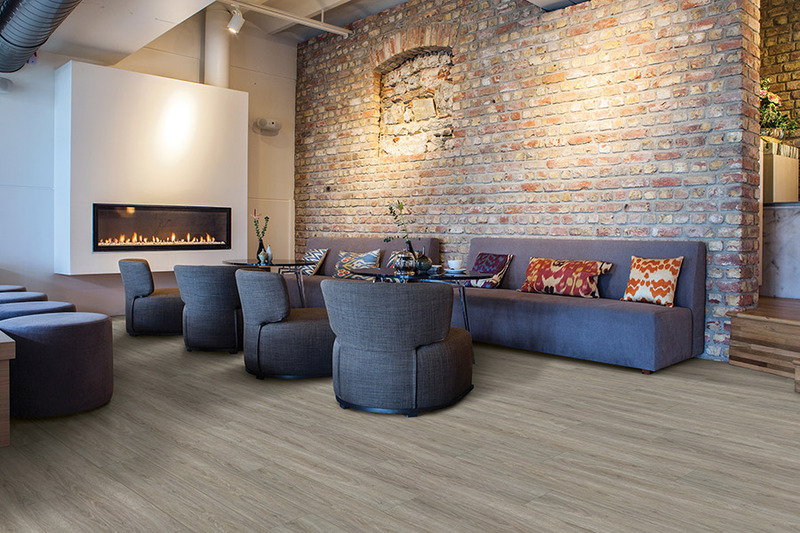 Waterproof flooring is quickly rising in popularity among homeowners these days. While there are many reasons for that, the most important question to ask is whether or not it’s right for your home. Choosing a great floor is one thing. Choosing one that doesn’t meet your specific needs, is quite another. 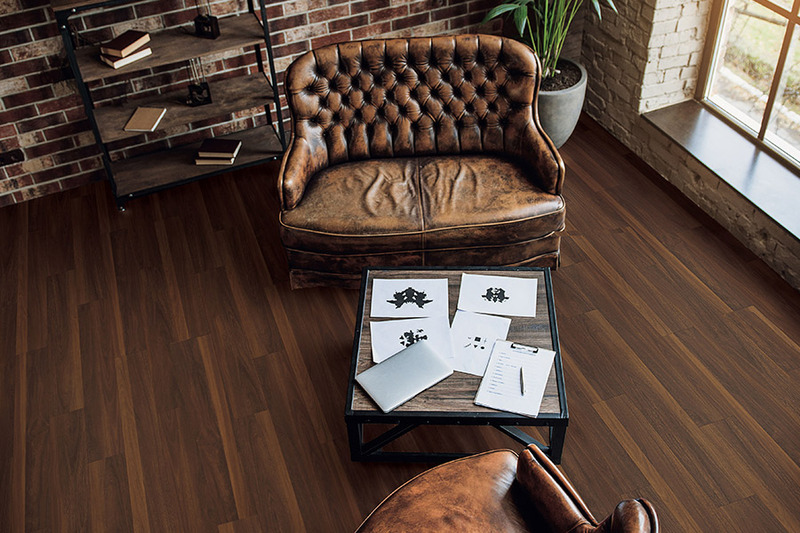 However, this is one flooring type that might be more universal than you would think. We would love to tell you more about it. 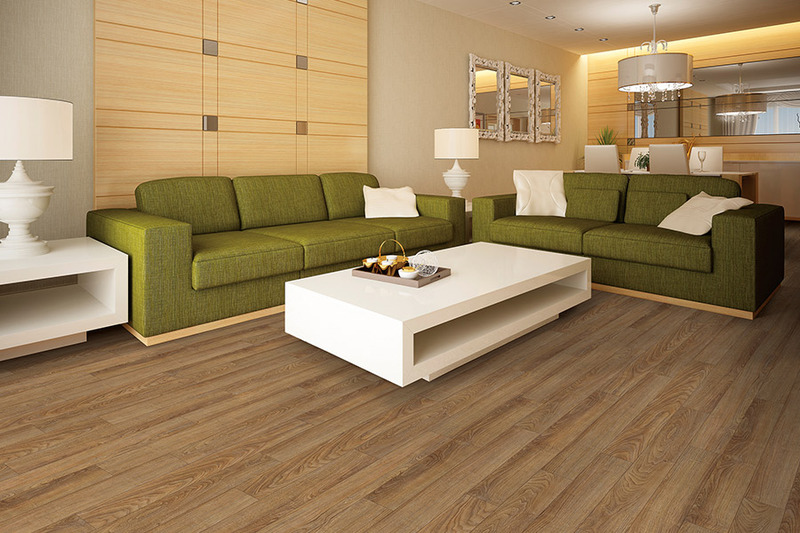 At Feel Good Floors, we want to make sure that our customers have the best flooring possible for their homes. On the other hand, we want to make sure that this flooring meets your needs. We service the areas of Lexington, Jackson, Parsons, Savannah, Huntington, and West Tennessee, with a showroom located in Lexington, TN. We invite you to stop by and speak to a flooring professional who will be happy to answer all your flooring questions. Many people think that water resistance also equates to waterproof, however, nothing could be further from the truth. Water resistance simply means that it is resistant to water, but will eventually soak up a spill, moisture and humidity over time. Water resistant flooring is great in areas where a spill might occur, but one that you are able to catch within a certain amount of time. However, if that spill happens while you are away from home, or is you have a water emergency such as a burst pipe, then you might not be so lucky. 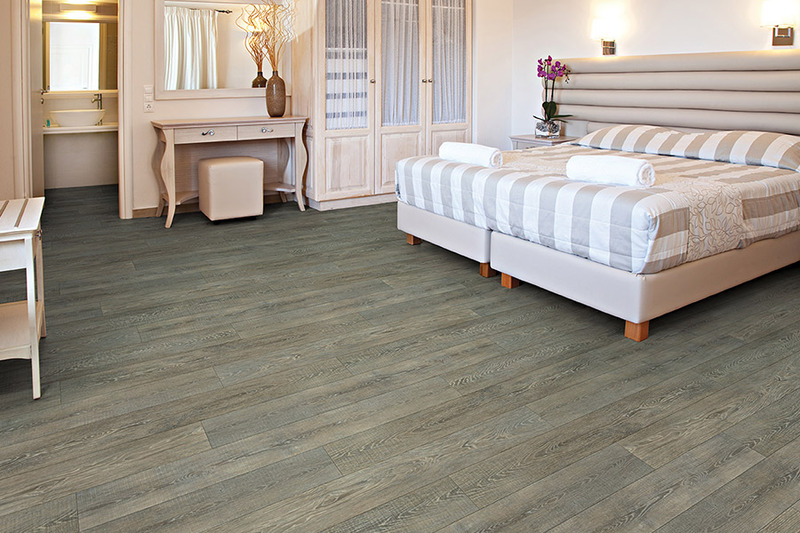 It may not be your first choice of flooring materials, but the fact is that waterproof flooring can fit most of your needs. 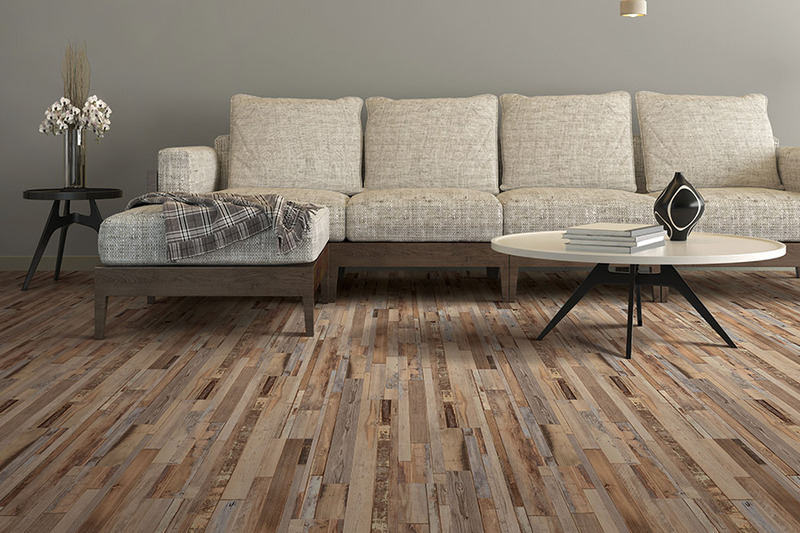 For starters, you can find a look that mimics such natural materials as hardwood, tile, stone and more. In fact, once you start thinking about the look you want, your options are nearly limitless. And all without the hefty maintenance schedule that comes along with these natural flooring types. 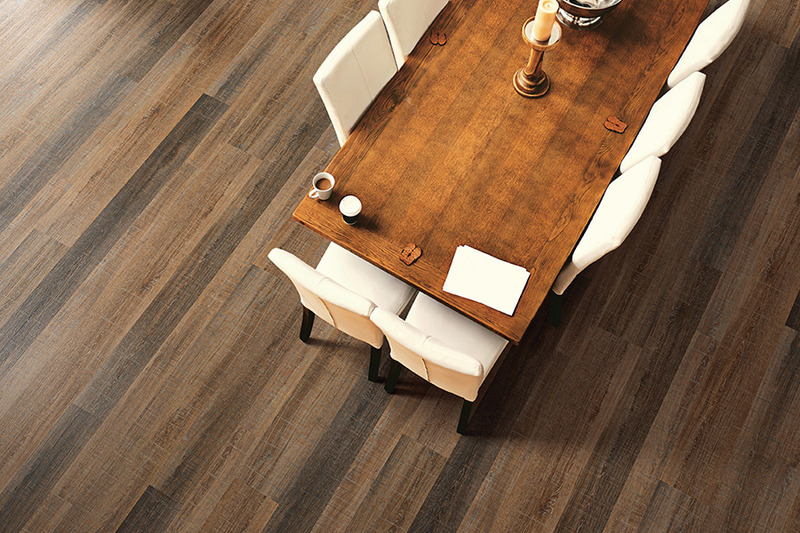 Installation is quick and easy, which means that your flooring installers will be in and out before you know it. Better still, as soon as these floors are installed, you’ll be able to walk on them immediately. That’s not something that can happen with floors such as hardwood and stone. And finally, it couldn’t be easier to clean these floors. It can be as simple as a quick sweep followed by a damp mop, or spray cleaner, followed by a dust broom. So be sure to give waterproof flooring a second look.